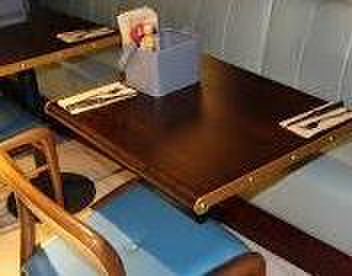 If you are looking for a leading contract furniture company, then look no further than L.N. Darby! 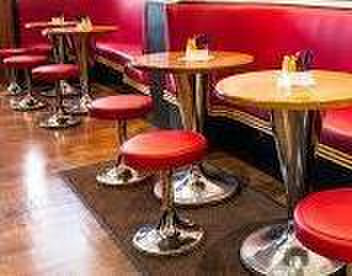 We have over 50 years of experience in supplying high quality contract furniture to hotels, bars clubs and restaurants all over Ireland! Get in touch with us today on 046-90-112-12. 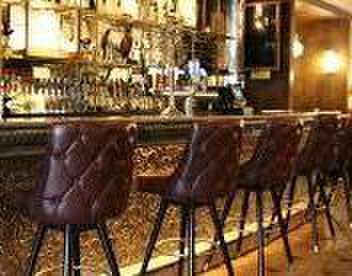 If you are a bar, hotel, club or restaurant and are looking for contract furniture, then L.N. Darby can help!